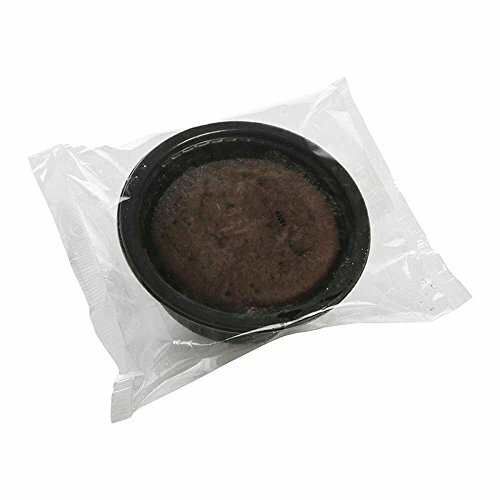 Chudleighs Molten White Chocolate Lava Cake, 3.8 Ounce -- 40 per case. 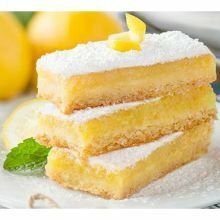 Hill Country Bakery 20 Cut Decadent Lemon Bar -- 2 per case. 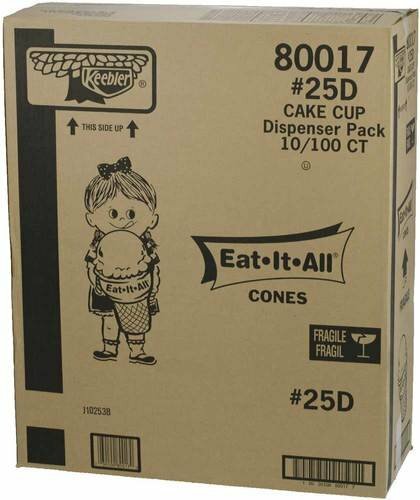 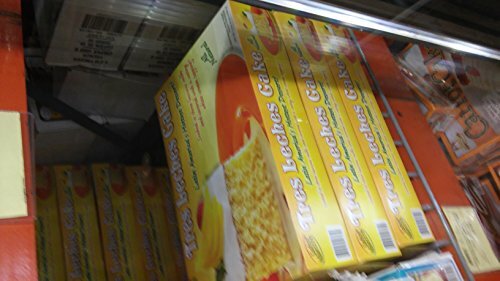 Cone Keebler Eat It All Cake 25D For Dispenser -- 1000 per case. 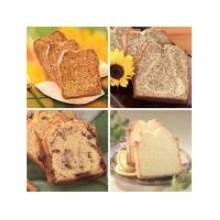 Sweet Street Pullmans Coffee Cake Loaf - Variety 3 Pack -- 4 per case. 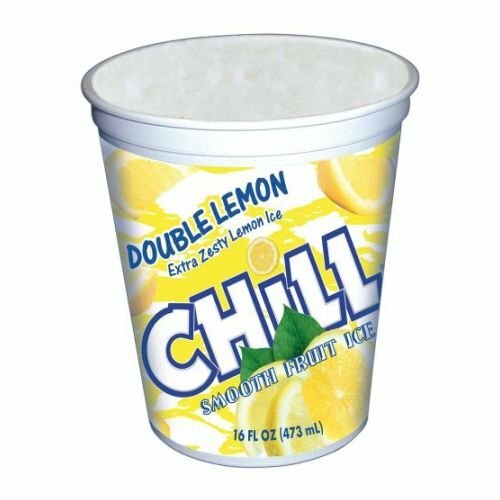 Chill Double Lemon Smooth Ice Snack Cup, 16 Fluid Ounce -- 12 per case. 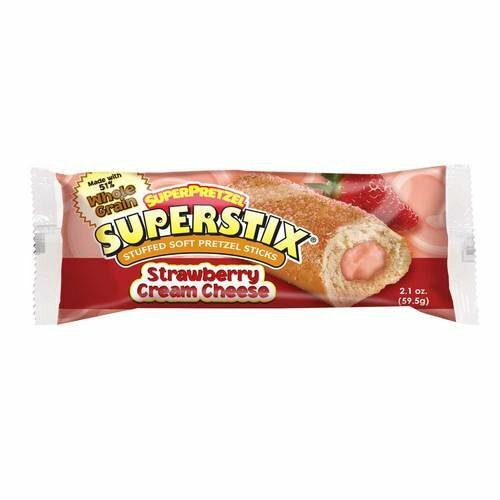 SuperPretzel Strawberry Cream Cheese Stuffed Soft Pretzel Stick, 2.1 Ounce -- 60 per case. 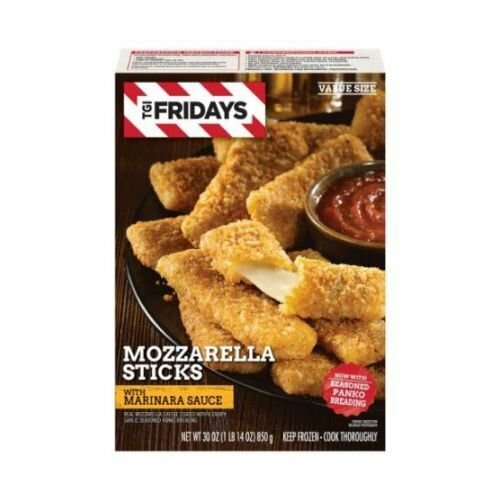 TGI Fridays Mozzarella Sticks with Marinara Sauce, 30 Ounce -- 6 per case. 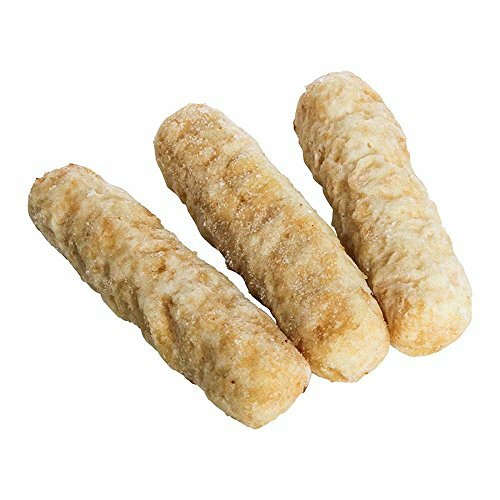 Windsor Freds for Starters Battered Cheese Mozzarella Stick, 2 Pound -- 6 per case.